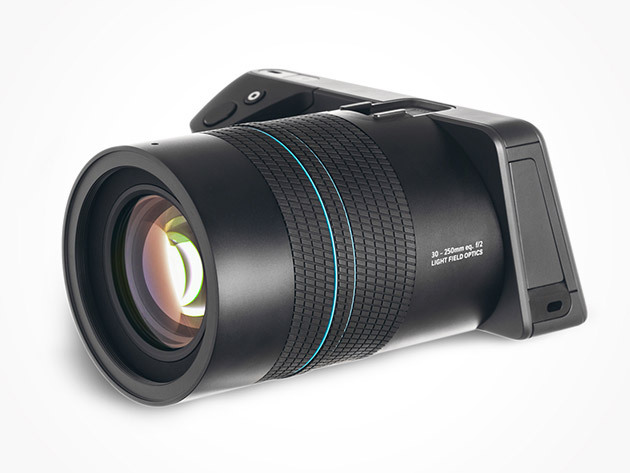 The Lytro Illum is the pro-grade version of their light field optics camera, which allows photos to be refocused and have their perspective changed after the fact. 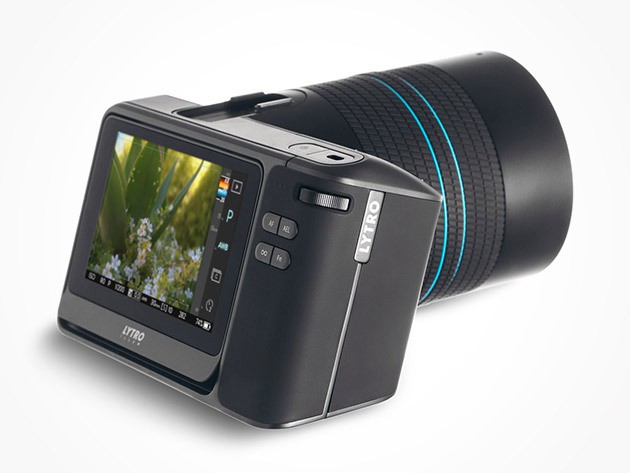 The Illum boasts an f/2.0, 8x optical zoom lens, an LCD touchscreen with tilt, and Wi-Fi. Save 73% off the MSRP.